Born at Norway, New York, on December 21, 1856. He was appointed First Sergeant, chief of enlisted men, under Lieutenant Adolphus Washington Greeley and his this position during three years of Arctic service. In this position he had charge of all outdoor or field work, and was thereby in command of many important boat and sledge operations. Their party was stranded by poor weather conditions for more than two years in the Arctic, with only a handful surviving, until they were rescued by Rear Admiral Winfield Scott Schley on June 22, 1884. 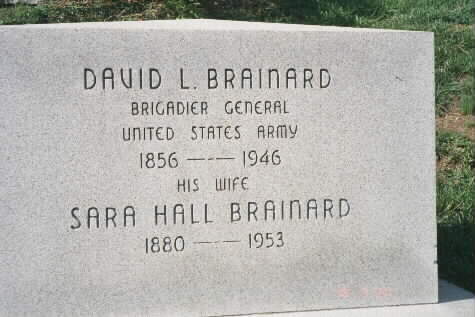 He died on March 23, 1946 and was buried in Section 2 of Arlington National Cemetery. 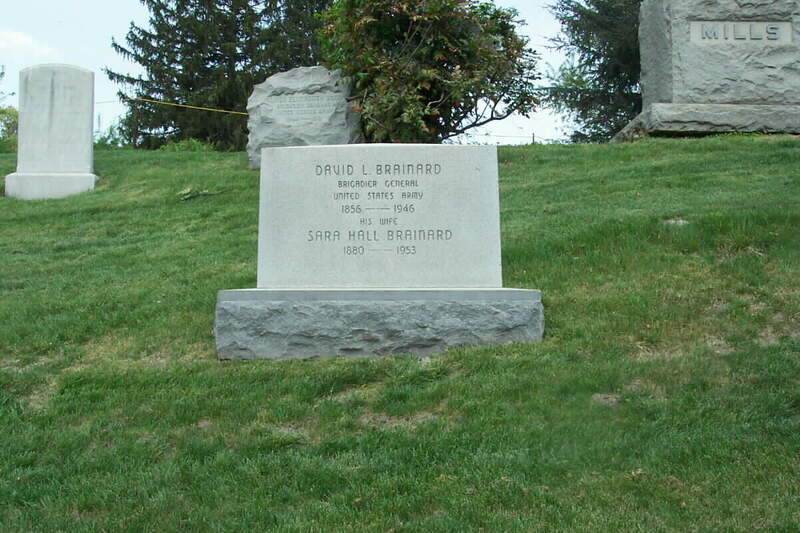 His wife, Sara Hall Brainard (1880-1953), is buried with him.